Originally recorded on June 19th, 2016 Part 1 of 2. 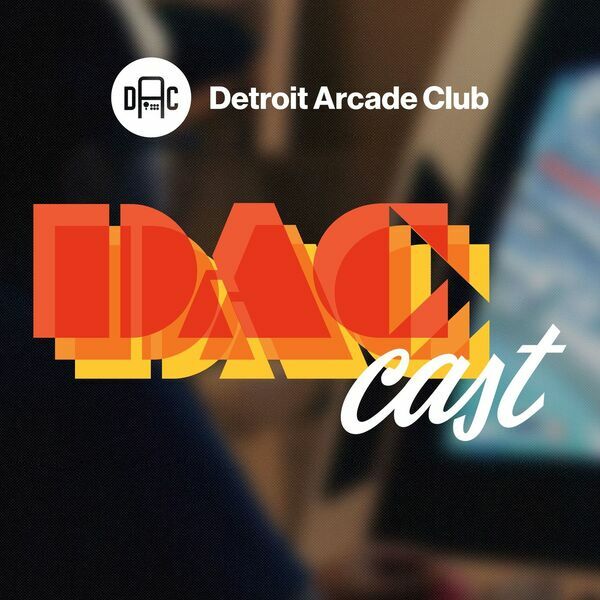 The DACast team regroups to discuss the highs, lows, and favorite moments of this year's E3. -- Intro / outro themes by SNESEI: snesei.bandcamp.com All other snippets and samples are properties of their respective copyright holders.